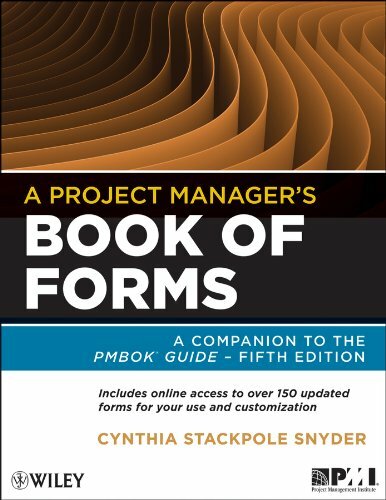 The only book of forms that exactly follows the content of the PMBOK Guide , A Project Manager′s Book of Forms provides a "road map" approach so readers know exactly where they are and what forms precede and follow their current position on a project. This Second Edition aligns with the release of the Fifth Edition of the PMBOK Guide . Hard copies of the forms may be taken and reproduced directly from the book, or from the accompanying CD which contain customizable forms for use in any organization.